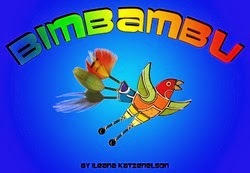 Bimbambu is delightful tale retold in a children's picture book by Ileana Katzenelson. It is the story of Bimbambu, a beautiful bird with colorful feathers who generously gives of himself to all his friends without a second thought. But when he is in need, while someone come to his rescue? This is a wonderful story based on the concept that what you give comes back to you. It teaches values of unconditional love, empathy, compassion and true friendship in a simple way that readers of all ages will enjoy. The author actually "inherited" this tale from her grandfather, a Nazi war camp survivor, who gathered many life lessons that he passed on to his family in the form of stories. My girls and I really enjoyed this story and the lessons shared. We also loved the mixed media illustrations by Sean Brown. This book is perfect for children of any age and would be great to use in the home, school, or Sunday school. You can purchase this book on Kindle for just $4.99 from Amazon. 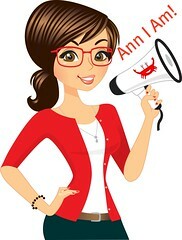 The link below is an affiliate link (same Amazon low prices, but I may get a very slight commission). Disclosure: I received a copy of this book to facilitate this review. As always, I have shared my honest opinions.